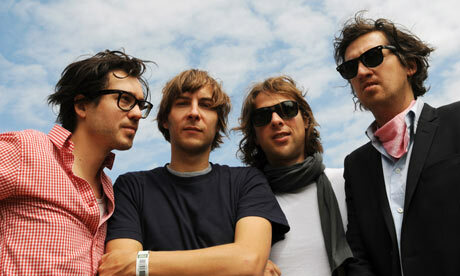 Discussions Magazine Music Blog: PHOENIX/BANKRUPT! : The Album! The Tour! PHOENIX/BANKRUPT! : The Album! The Tour! 2013 release, the fifth album from the French Alt-Rock/Electro quartet. 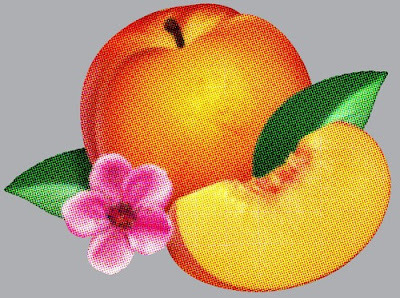 The album is the long awaited follow-up to their hit 2009 album Wolfgang Amadeus Phoenix. Bankrupt is a slight departure from their more recent Pop-oriented releases and focuses on their more experimental side while still remaining melodic and refreshing. Features the single 'Entertainment'.